For those who’ve never heard of it, it probably sounds other-worldly. 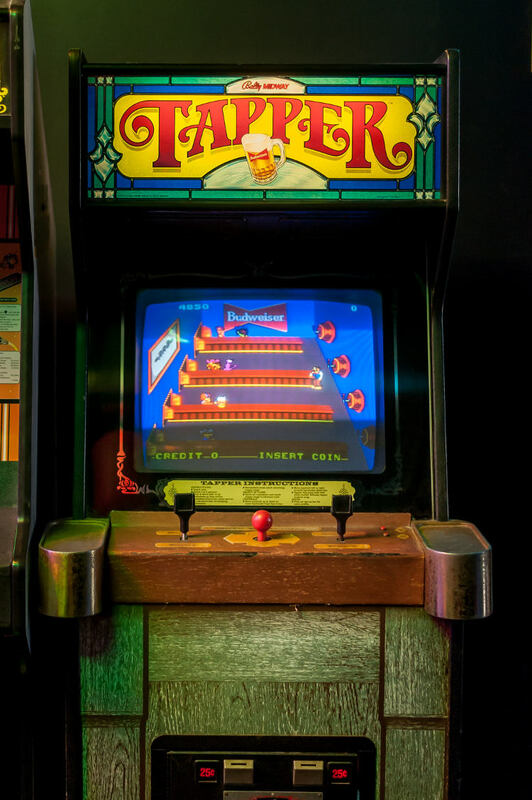 For others who’ve been following Misuta Chow’s, the restaurant-arcade opening mid-July at 521 Main St., it sounds like a quarter sliding into the slot of an arcade machine. 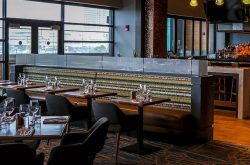 Owner Johny Chow — along with business and life partner Christi Allen and executive chef Dunbar Berdine — are transforming two floors of the 500-Block building into a place unlike anywhere else. 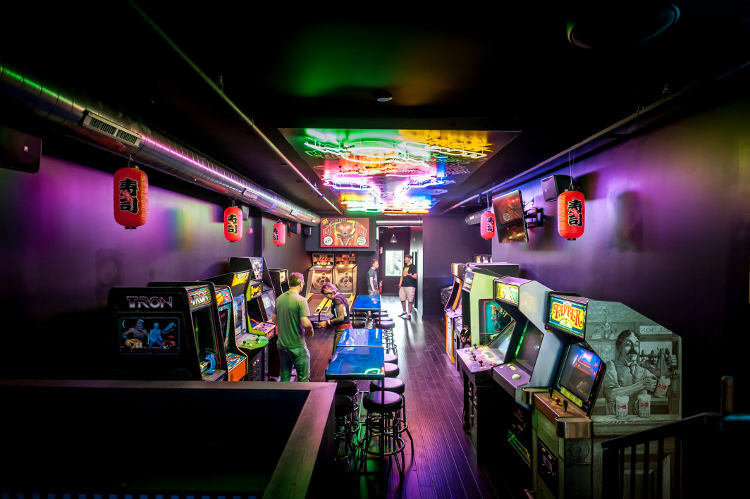 With an atmosphere inspired by Tokyo City’s yokochos (sidestreet alleys), the team is bringing two bars, an arcade and restaurant under one roof. Chow, a Buffalo native, is the bassist for alt-metal band Stone Sour. He’s toured the world with the band, including five stops in Tokyo. 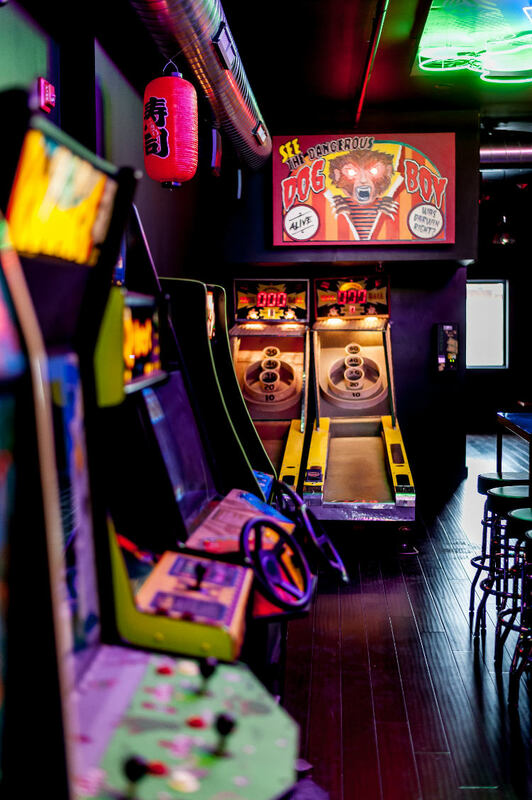 For him, this isn’t just a restaurant-arcade — it’s an experience for everybody. 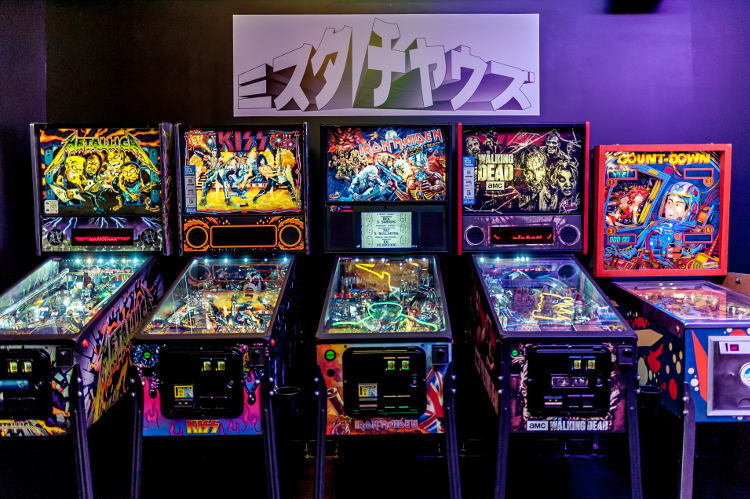 Visitors will be immersed in a Japanese, pop culture-infused atmosphere. 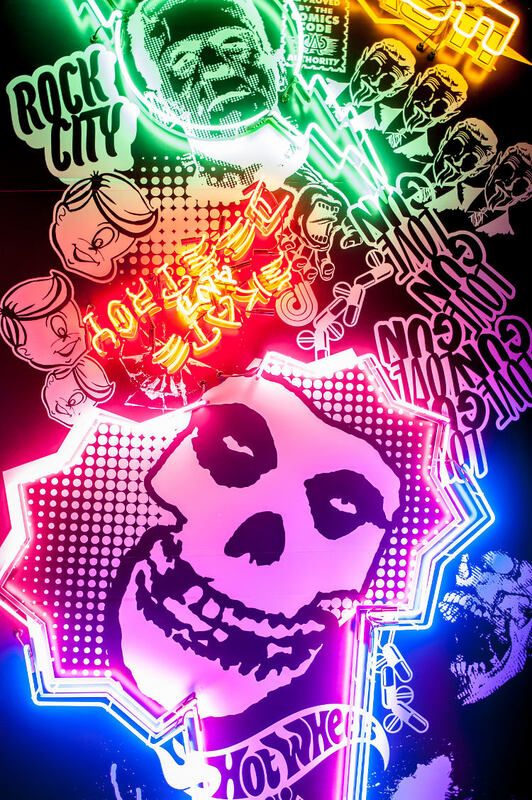 Staff will be dressed in attire inspired by Harajuku fashion. 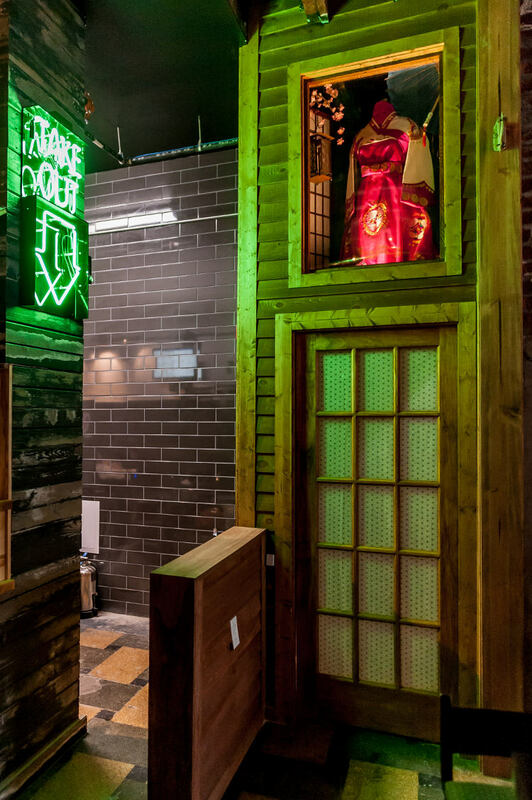 The open kitchen has bar-style seating around it, where you’ll be able to take in the faux-building edifices, the kimono shop, cherry blossoms or make a call on the working pay phone. 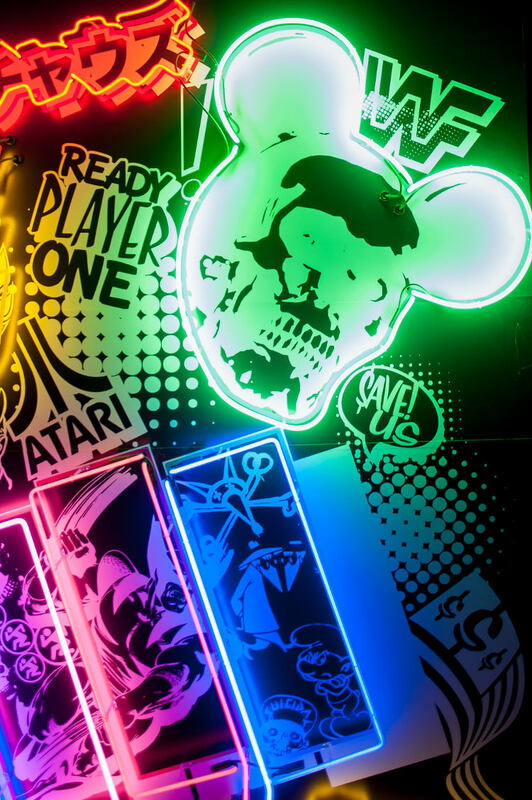 A Hello Kitty-inspired stairway leads up to the second floor, where comic book cover recreations, a David Bowie mural, and vintage stickers adorn the walls. 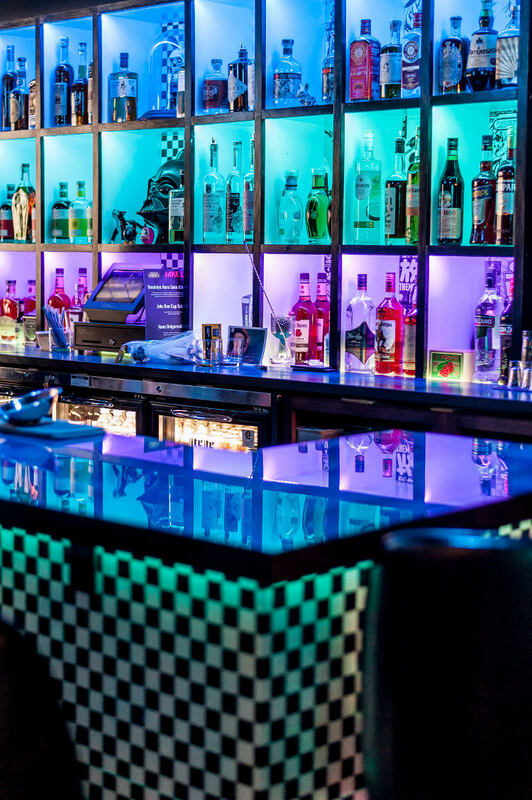 A VIP table, private karaoke room and DJ space await visitors on the second floor. 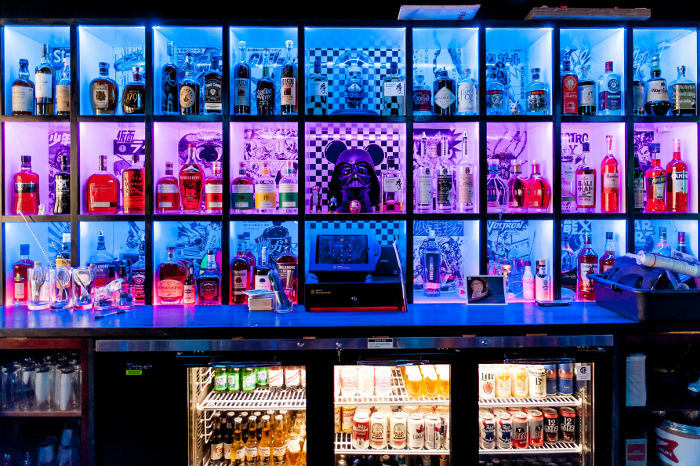 A third-floor private club and bar are possible future plans. Berdine said the great attention to detail is part of the reason Misuta Chow’s hasn’t opened yet. They’ve been in the fairly old building for about a year now, its age causing some setbacks beyond their control. While visuals are going to be a big part of the experience, consistency in service is key. 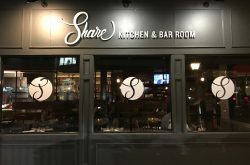 The menu will use fresh, locally-sourced ingredients. Custom bento boxes will be ready to order for dining in, to-go and delivery. The build-your-own boxes will give customers choices of “organic vegetables, egg, rice, noodles and dumplings; bahn mi sandwiches with braised or poached proteins and vegetables; steamer baskets with nikoman dumplings, potstickers and edamame; custom built lettuce wraps with a variety of protein and vegetable combinations to choose from, all locally sourced, organic and hormone free when possible,” Berdine said. 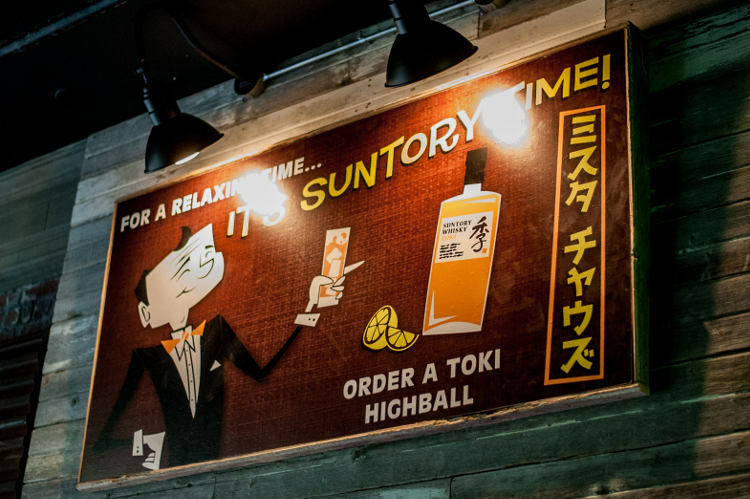 He said sushi, Miso soup and Japanese street food — like takoyaki (fried octopus balls) and grilled chicken skewers — will also be on the menu. There probably won’t be any Buffalo-themed food, although there will be a spring roll filling-stuffed chicken wing on the menu. 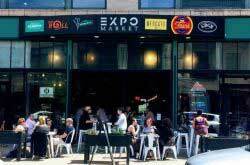 Sure, maybe there won’t be Buffalo-themed food, but there will be something many Buffalonians are familiar with: beer. 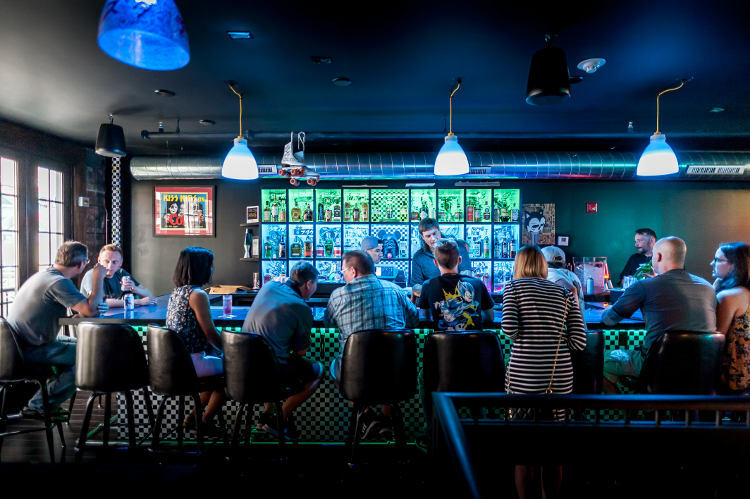 There will be 16 taplines primarily dedicated to beer, including craft, Japanese, and “what’s in your dad’s fridge,” Chow said, like Pabst Blue Ribbon, Miller High Life and Genesee. 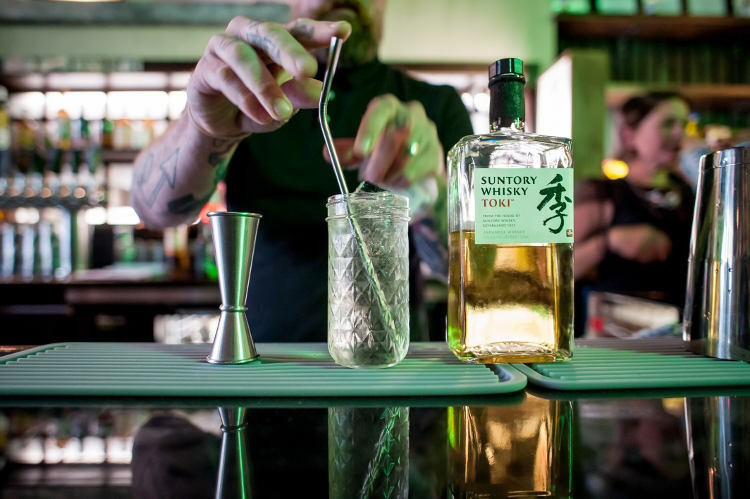 Classic cocktails, whiskey, bourbon, shochu and sake selections will also be available, along with sake-infused specialty drinks and cold-pressed coffee. 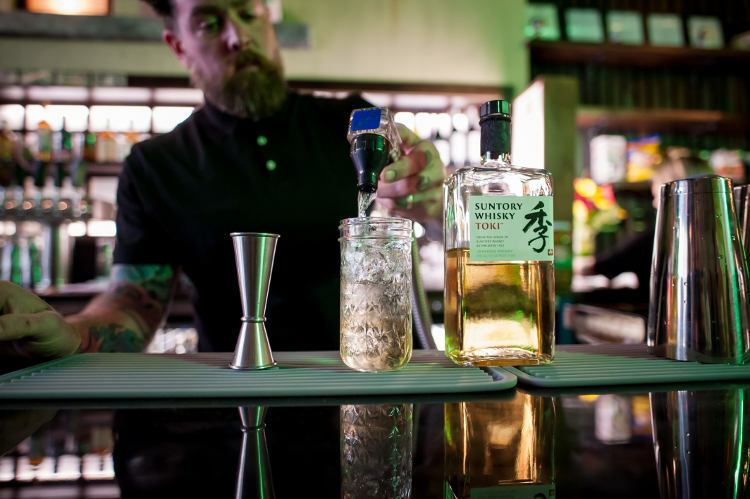 On top of that, Misuta Chow’s will have the only Suntory highball tap tower in Buffalo — one of 33 restaurants in the entire world. 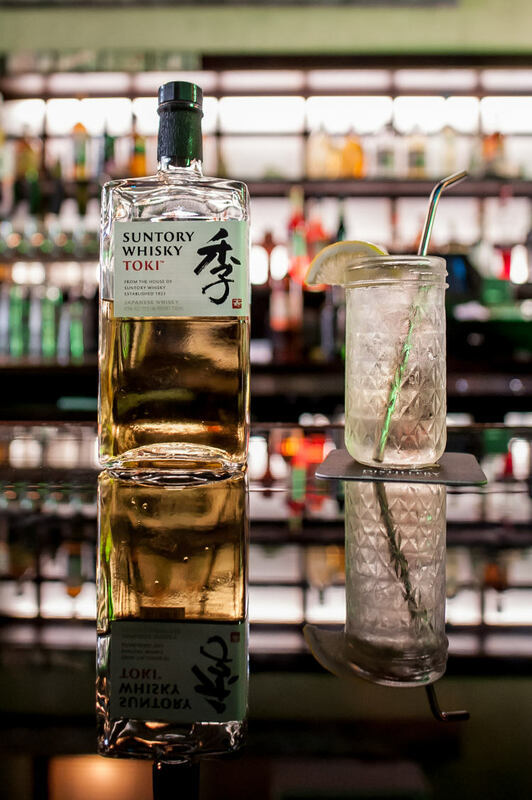 There will even be three Suntory Toki taplines, two downstairs and one upstairs. 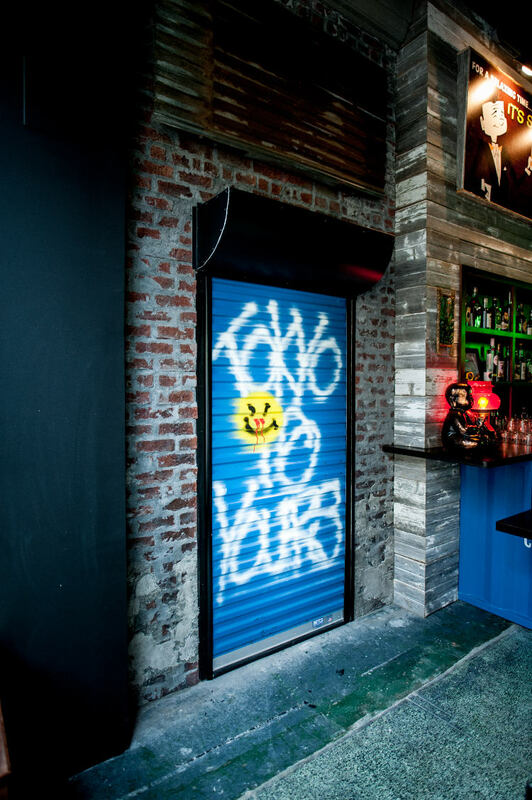 Brooklyn Kura will have their signature American craft sake available as well. They’ll be teaming up with Community Beer Works to release a custom label in the near future. 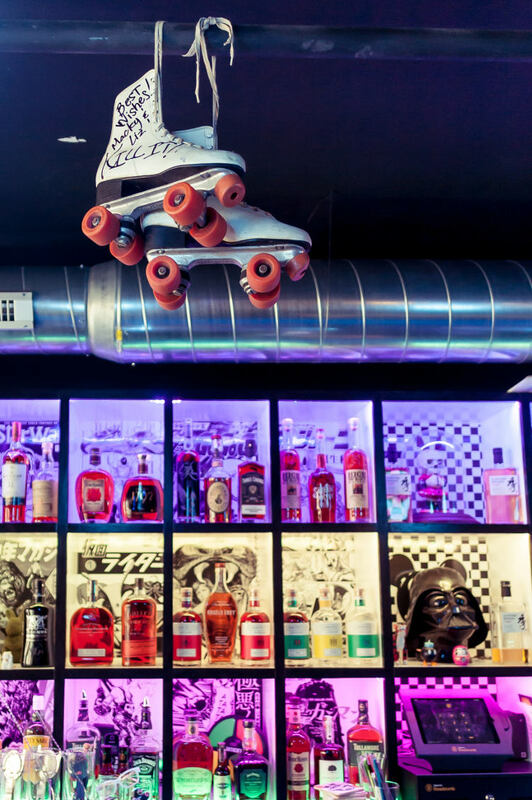 While the bar and food menus seem incredible, there’s going to be something for the kid in everyone. Orange Crush, Dr. Pepper, Original NY Seltzer and TaB will all be available. 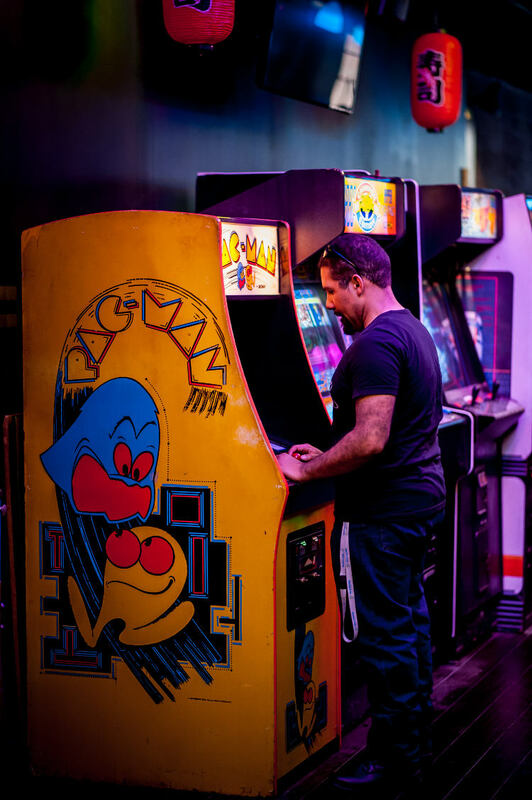 The arcade, which will be maintained by Western New York Arcade and Buffalo Pinball, features titles like Pac-Man, Donkey Kong, Space Invaders, Tron, Rampage and Centipede. 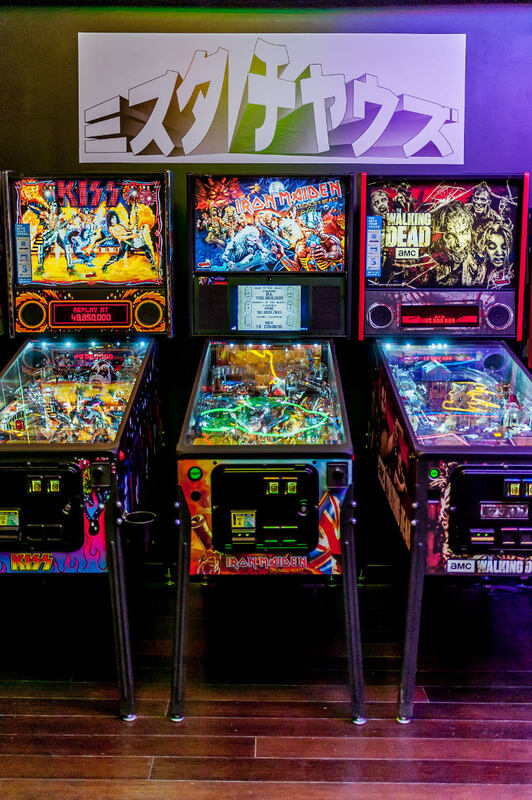 There’s five pinball machines and two skee-ball machines, too, which weekly tournaments will be held on. 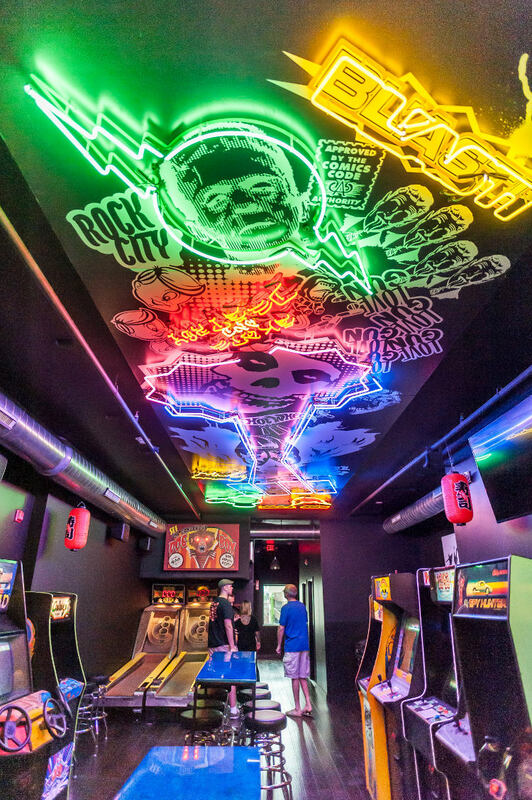 Chow said children are welcome to see what the restaurant and arcade have to offer. 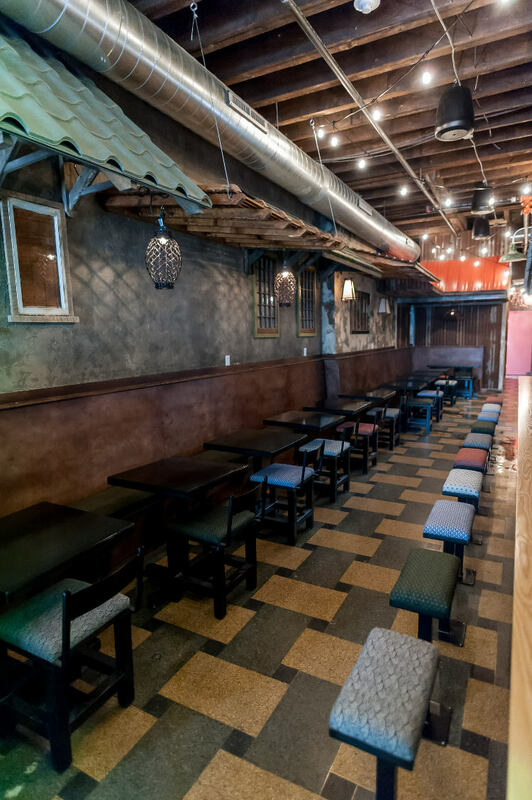 Misuta Chow’s will host karaoke, parties (including birthdays) and events in the future. They’re even sponsoring Hertel North Park Youth Baseball League. 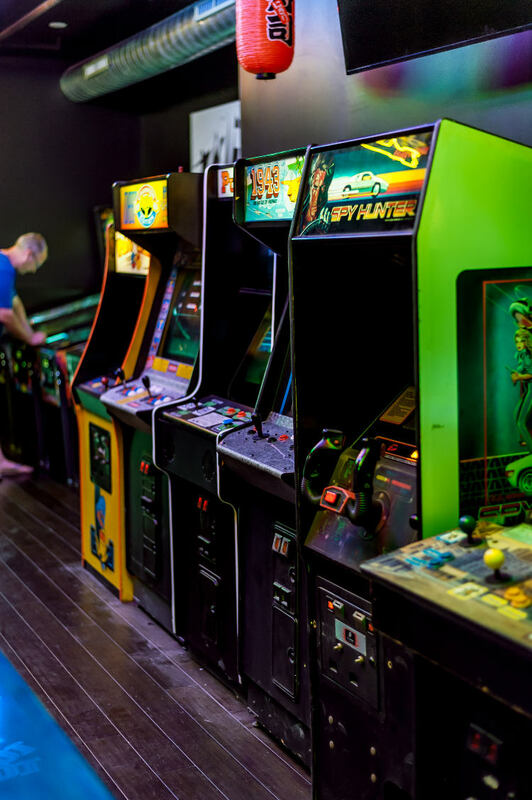 “As long as parents are coming in with their kids and not just dropping them off, I think this would be a great place for a parent to sit here and have a beer or a glass of wine, and let their kid play on the skee-balls or the pinballs or one of the cabinet games,” Chow said. 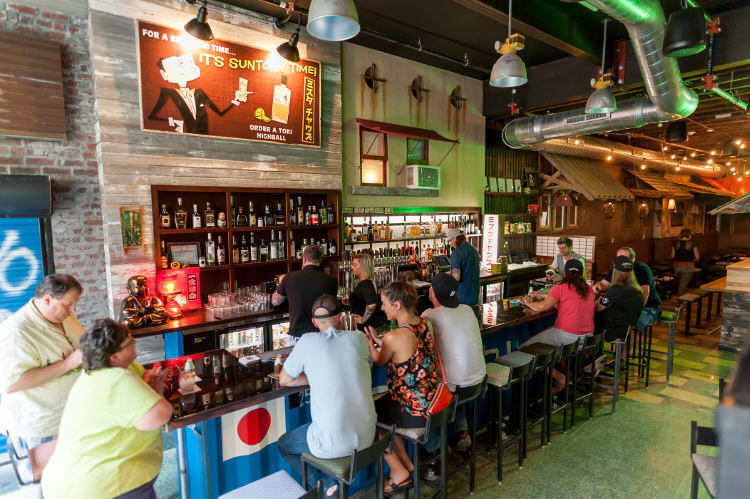 The team behind Misuta Chow’s knows this isn’t something Buffalo is used to. But they’re ready to welcome anybody into their two floors of immersive experience. “Get off the fence, come on in,” Allen chimed in. 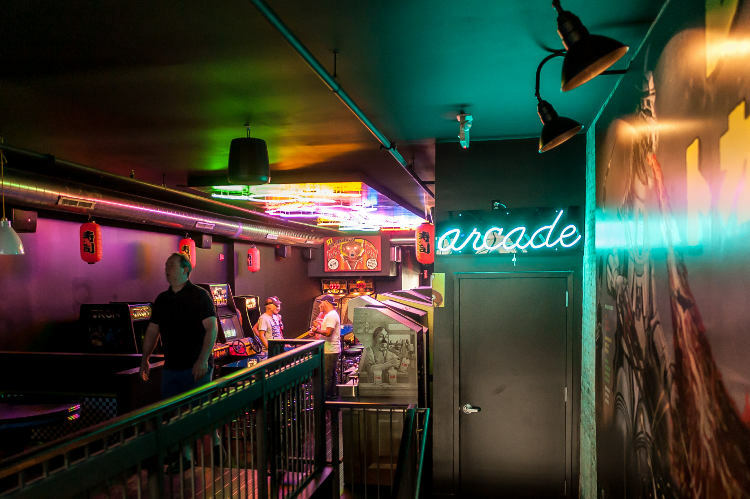 TLDR; The new Main Street spot will transport you to an atmosphere inspired by Tokyo City’s yokochos (sidestreet alleys), with two bars, an arcade, and restaurant under one roof. 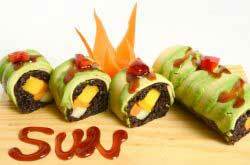 Misuta Chow’s will have it’s soft opening for three weeks starting July 14th. Food won’t be available in the restaurant for about a month after opening.